Home Money is not the only thing Green! Today I met with manufacturers’ reps to consider two green product lines that we currently do not offer. 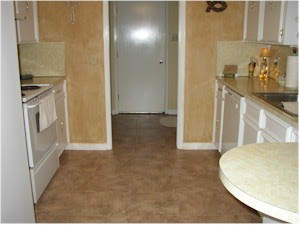 Cork Floors and Bamboo Floors (Well, we have Bamboo, but this line is priced really great). I am meeting with them next week at their corporate showroom to negotiate final pricing and how much inventory I will commit to. 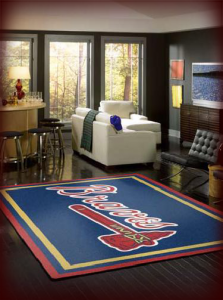 At American Carpet Wholesalers, we stock a great deal of the products we sell. Currently, over $1,000,000. We do this for better pricing but also to get the products to our customers as quickly as possible. Usually on an order we have in stock ships the same day. I will keep you posted as to when the new products are on the website.